EzDataMunch’s Oil and Gas Analytics dashboards provide real-time visibility and greater insight into the key performance indicators (KPIs). Customers can use pre-built dashboards or customize the apps as per data sources, business metrics, KPIs and organizational goals. Utility dashboards are commonly used to display service volume, outages per area and consumption. Energy dashboards may display such metrics as energy consumption by plant and unit. 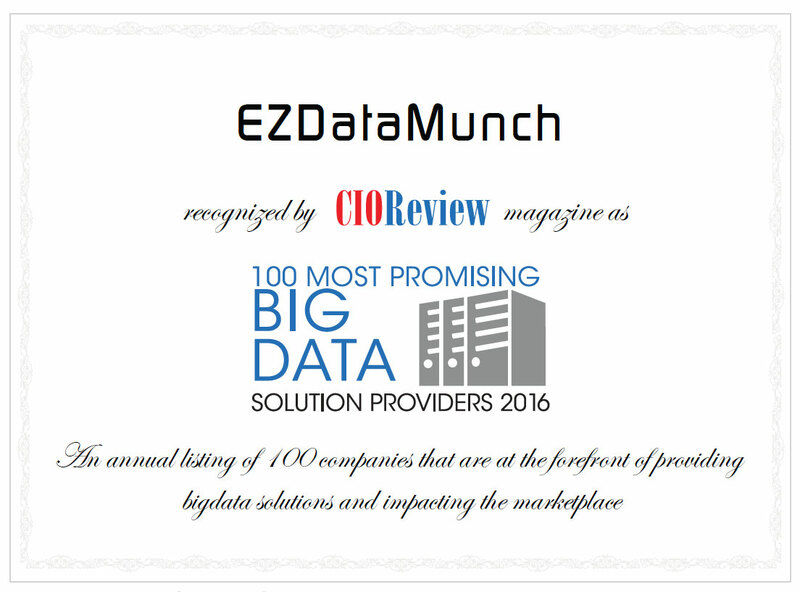 In addition to the regular business metrics, EzDataMunch has integrated customer care analytics in our Oil and Gas analytics solutions. This App provides complete visibility into the customer interaction touch points, patterns, behavior and call volumes handled by customer care team. Utilize resources optimally and maintain business profitability by using our oil and gas analytics solutions. Population is growing exponentially across the globe. This situation is creating incremental pressure on companies. Demand for energy and other utility products is also rising. Companies face immense challenge to cater to the ever increasing demand for their services. To fulfil customer’s demand, companies need to utilize resources optimally and improve operations. Proper asset allocation and reduced spend is vital to keep the prices in check and maintain profits. Utility companies generate huge volumes of data every day. Introduction of smart meters and technological innovations in this sector has lead to data explosion. This data is knowledge and the power of knowledge creates magic if harnessed appropriately. Public companies can get answers to many questions given the data is used pragmatically. Proper visualization of this data can solve many problems and uncover hidden business opportunities. Identify training needs, Improve customer experience & maintain profits. Track current spend, compare budget with spend and predict future spend.